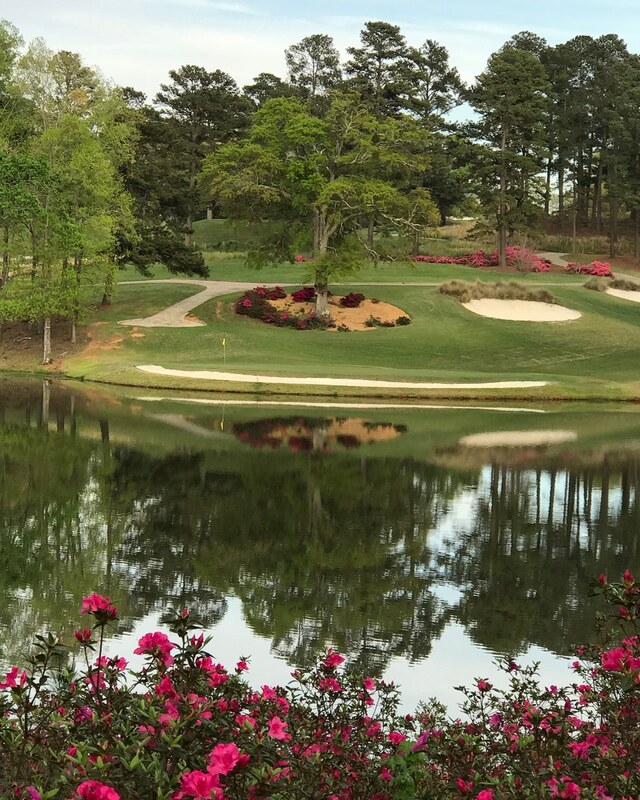 Discreetly tucked on the outskirts of Macon, one of Georgia’s true southern cities, the Brickyard Golf Club is widely recognized as one of the finest golf venues in the entire state. A limited membership means that golf at the Brickyard is uncrowded and can be enjoyed at an unhurried pace. It also means that Members can expect inspirational personalized service, whether on this highly acclaimed course or inside the understated, yet elegant, clubhouse. Brickyard Golf Club represents a golfing venue of the highest order, where individuals can enjoy the beauty and challenge of a world-class golf experience. The Brickyard Golf Club is honored to be recognized as the 18th Best Golf Course in Georgia by Golf Digest.